The hunger crisis is dangerously escalating in Afghanistan. Drought has struck 14 provinces putting over two million people at risk of severe hunger and malnutrition. The response of international donors has been poor despite warnings being issued by aid agencies. Only 7% of the UN drought appeal has been funded to this point. Many Afghan children had already lost their school feeding ration earlier this year when low funding for the UN World Food Programme forced cutbacks. Funding for the United Nations World Food Programme (WFP), the lead agency in fighting hunger, has been low all year. WFP depends entirely on voluntary donations from the international community. Afghanistan is looking at not only a severe hunger winter but suffering through 2012 and even beyond. Two things have to happen. One is to fund current relief operations to gain control of the hunger situation facing the country. This interim aid needs to be followed by a comprehensive plan to build resiliency among Afghan communities so droughts do not take such a toll. 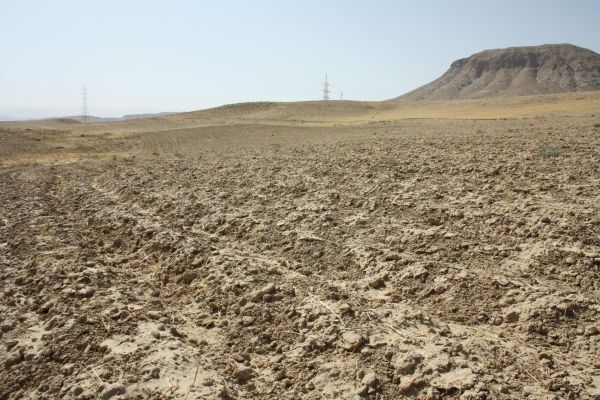 It’s critical to note that even before the drought took hold, Afghanistan was already facing a hunger crisis with over seven million people listed as “food insecure” and many others on the brink. Poverty and malnutrition rates were already high. The drought has sunk an already hungry and malnourished population deeper into the pit of suffering. Of all the threats facing Afghanistan, it is hunger which has become the most powerful. Hunger, if left unchecked, will crush hopes for peace for the war-devastated country. Article first published as Afghanistan Hunger Crisis Deepens, Donors Not Responding on Blogcritics.